This introduction is made for those, who don't have time to read long writings about Don Rosa, but who need to know the basics of him quickly. In the end there is, just like in the longer introduction, a Fact box, that holds the most important facts about him. Don Rosa was born in 29.6.1951 in Louisville, Kentucky, USA. His father, Hugo, owned a tile company, that Don later inherited. In the 1970's and 80's Don made his own comics (Pertwillaby Papers and Captain Kentucky) in addition to his studies and later engineering job to Kentucky Kernal and Louisville Times newspapers. The comics weren't that popular and Don needed to quit his unprofitable and time-taking hobby. Then, one day in 1986 he saw in a a comic shop's window a Gladstone comic book, the first American comic book that contained Disney-characters since the 1970's. Excited for this Don decided to make one, and only one Scrooge-adventure to Gladstone, which he had himself read from his big sister's comic books and that he had loved, especially the ones by Carl Barks. The story was called Son of the Sun and it was a big hit. Gladstone wanted more, Don agreed and in 1987 he sold his tile company and making duck stories was now his full-time job. Don worked for Gladstone for a while but in 1990 he went working for Danish Egmont, because Disney wouldn't let Gladstone to return artwork anymore. Even nowdays he works mainly for Egmontille although he is a freelancer and has also done three stories to French Picsou Magazine. Don Rosa is the most popular Disney comics -author who is still working, although they don't publish any Disney-comics in his home country, United States, anymore. One of Don Rosa's work's description in really elaborated drawing and incredible details. All of his stories take place in the 1950's, which is when he himself read many Barks-stories and, besides, otherwise Scrooge would be over 130 years old. Don occasionally hids into his stories Mickey Mouse -pictures and on the beginning of almost all of his stories the letters D.U.C.K. (Dedicated to Unca Carl from Keno). 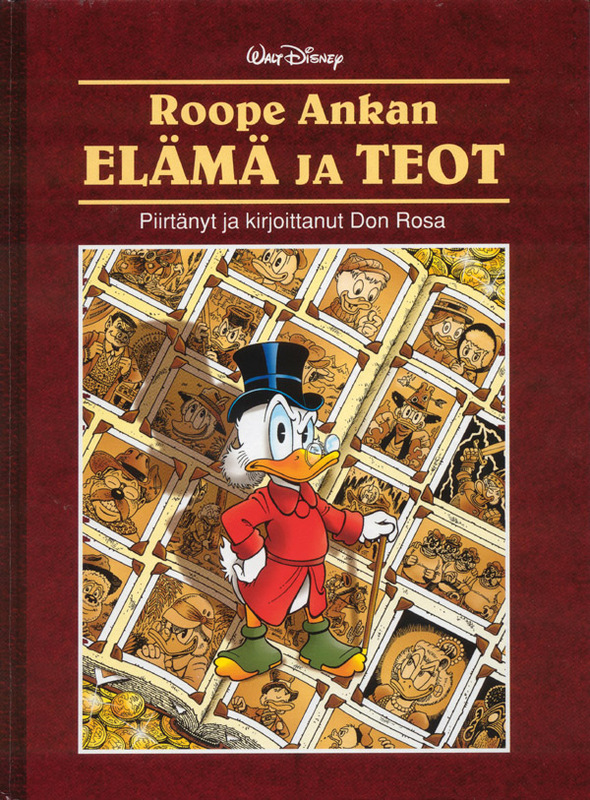 The Finnish Disney-publisher, Helsinki Media has had already from the year 1995 a habit to publish a new Rosa-book every second year. 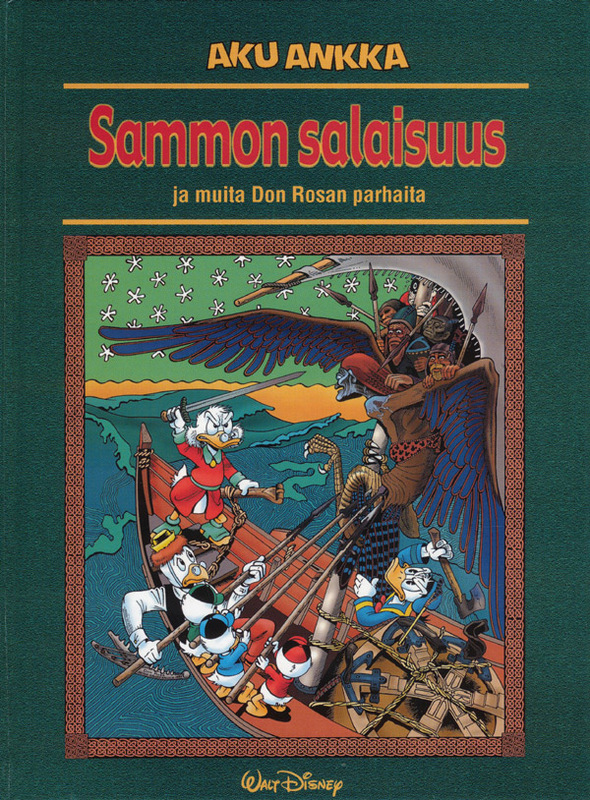 In Finland Aku Ankka is the only comic book that has published Don Rosa' stories except for Roope-setä's special issue 12B/1991. 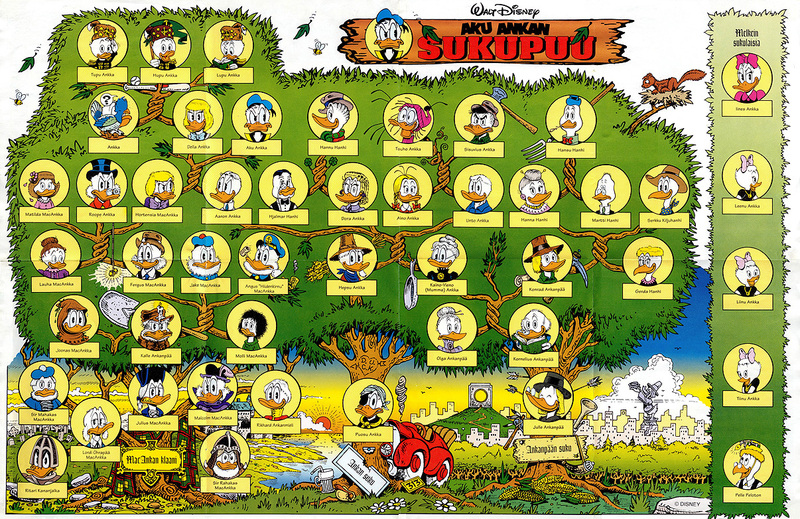 The most famous single drawing by Don Rosa is probably Duck Family Tree (RD 9400) that was published in Finland originally with Aku Ankan Taskukirja's issues 168 and 169. But the most famous work by Don Rosa is The Life and Times of $crooge McDuck series that tells Scrooge's life story. Don made the series in 1991-1992 and it was published in Finland in Aku Ankka during the years 1992-1994 and in 1997 as a book. 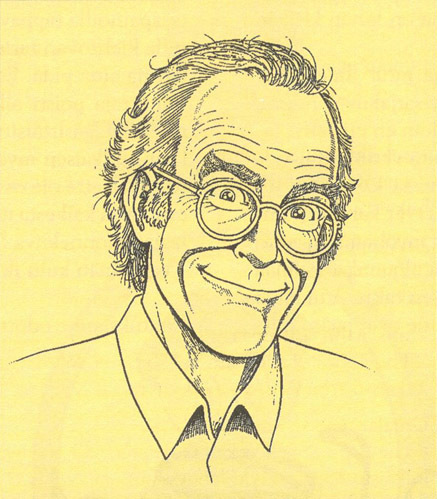 Don Rosa has won two Will Eisner Awards that are the comic world's Academy Awards: in 1995 for best continuing story (The Life and Times of $crooge McDuck) and in 1997 as the best humour writer/artist. At the moment he lives in his home in Kentucky with his wife, basset dogs and Gyro-cockatoo.